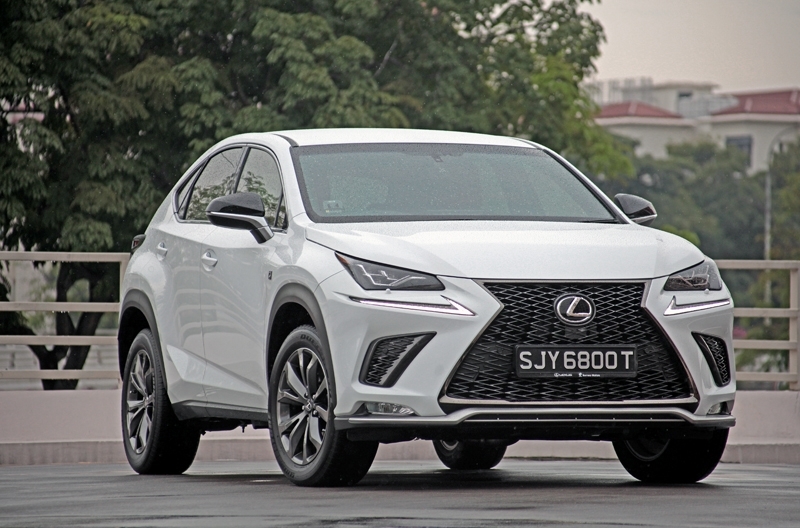 Lexus has given their NX SUV some updates in an attempt to maintain its relevance among consumers; after all, BMW had launched their comprehensively updated X3, Volvo had improved their XC 60 (and even made it handsomer!) and sales of the GLC seem rather steady. For 2018, the turbocharged NX – the other being the hybrid variant – gets a new identity. 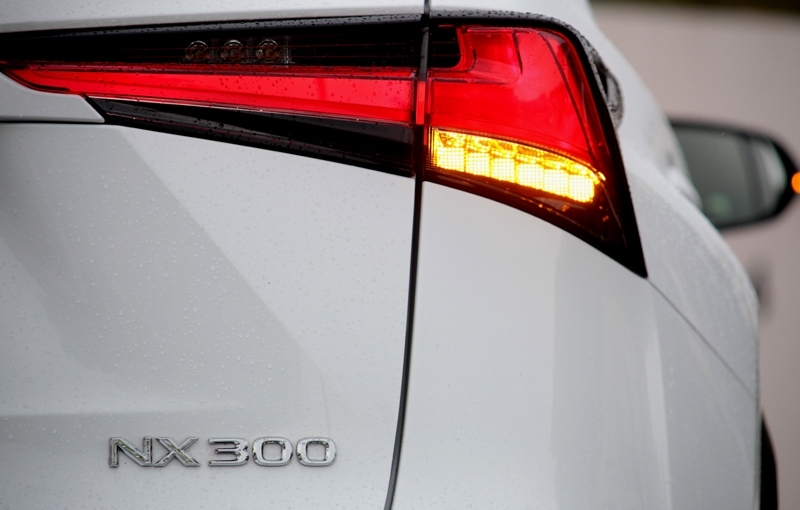 Previously called the NX 200t, it is now officially known as the NX 300. A little bit of confusion here, I’m sure. 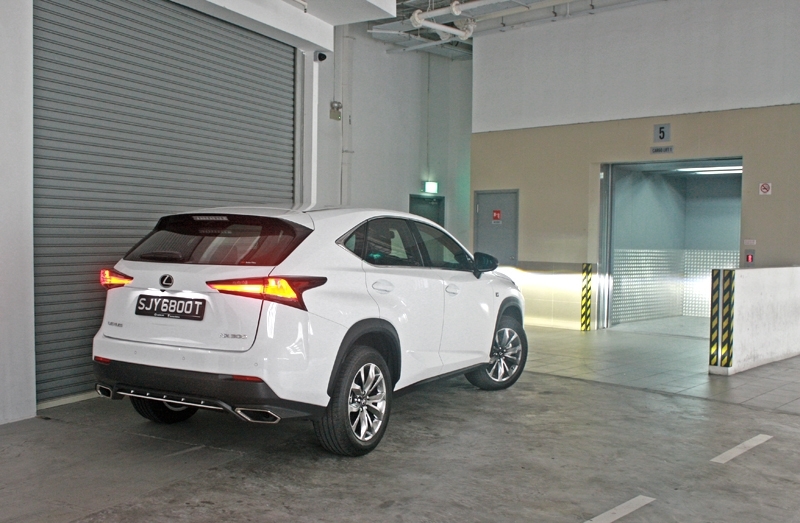 Although it denotes a bigger number, the NX here doesn’t get for itself a 3.0-litre turbocharged powerplant or something along those lines. 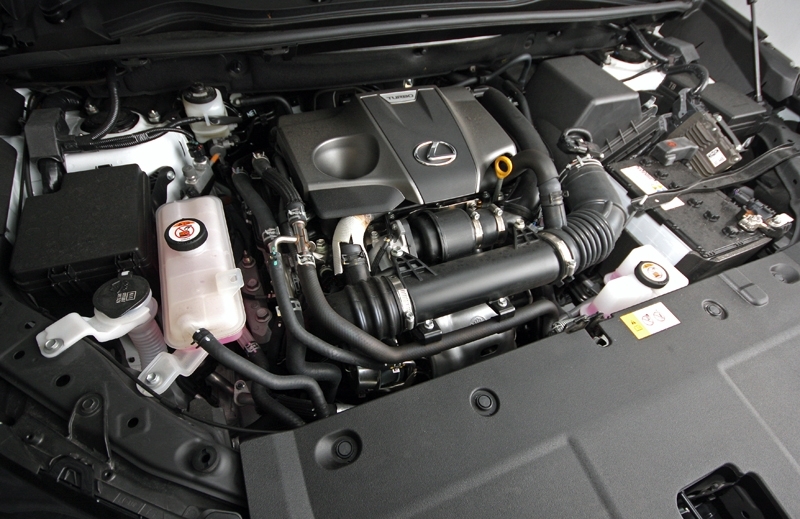 Instead, it is the same 4-cylinder, 2.0-litre turbocharged variant carried over from before, paired with a 6-speed automatic transmission; so power output remains at 234 bhp/350 Nm, and standstill to 100 km/h takes only 7.1 seconds. 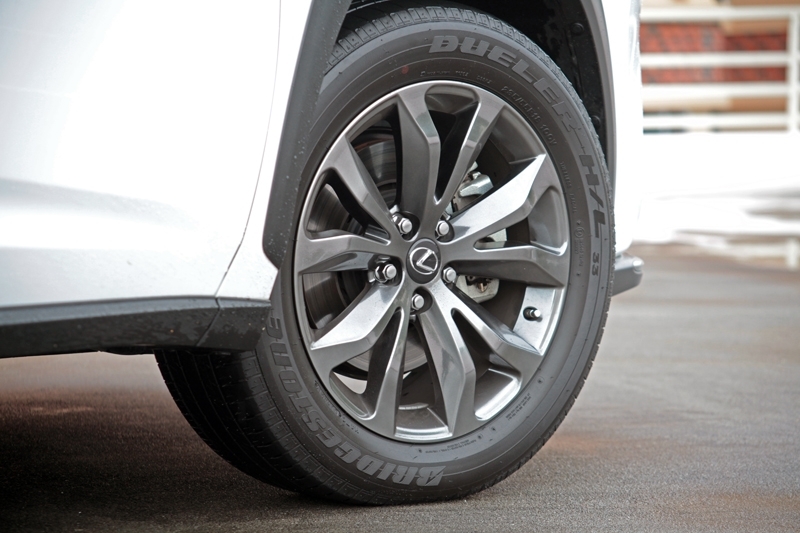 Power is sent to all four wheels. It sounds a little disappointing for some to see no increase in power despite the update, right? 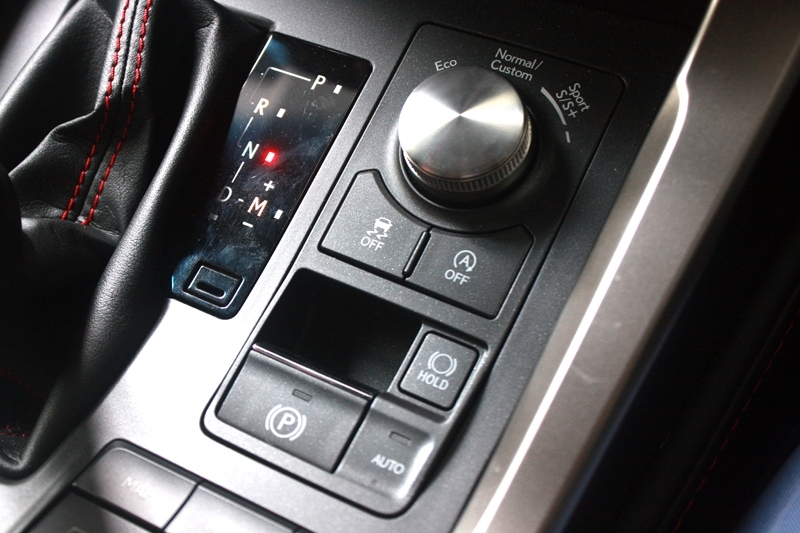 But, oh well, why rock the boat as the power delivery is still done in a respectable fashion; you won’t be left behind embarrassingly in a traffic light grand prix, and in Sport+ mode, throttle response is rather satisfying. 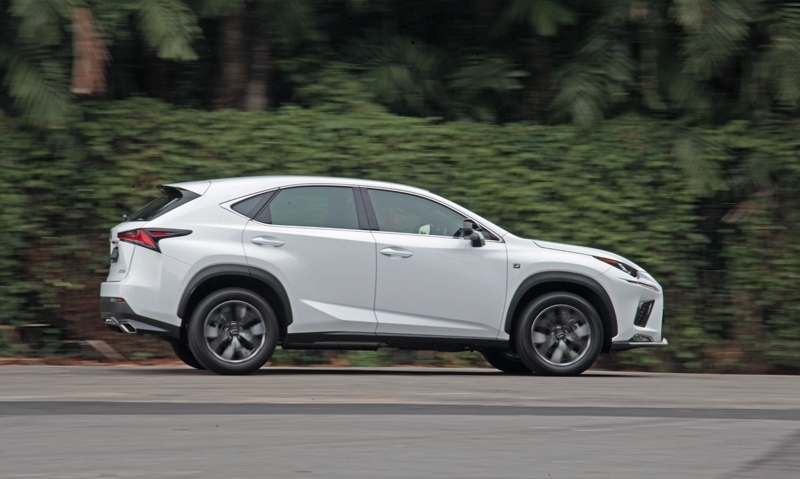 More importantly in traffic like ours where lots of overtaking is required, the NX 300 has it all covered; flex your right foot and you’ve created enough distance from that pesky i40 taxi to swap lanes. 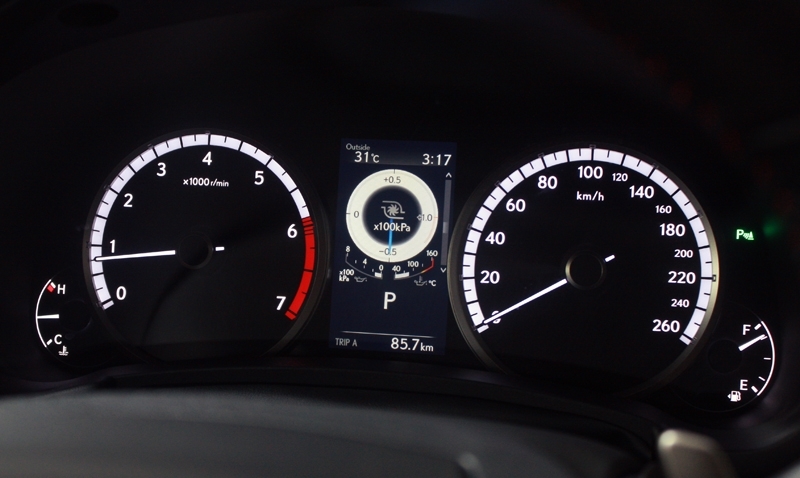 Driven along the expressway in Normal mode, the NX 300 displays a better level of smoothness now thanks to lessened shift-shocks during gear changes. 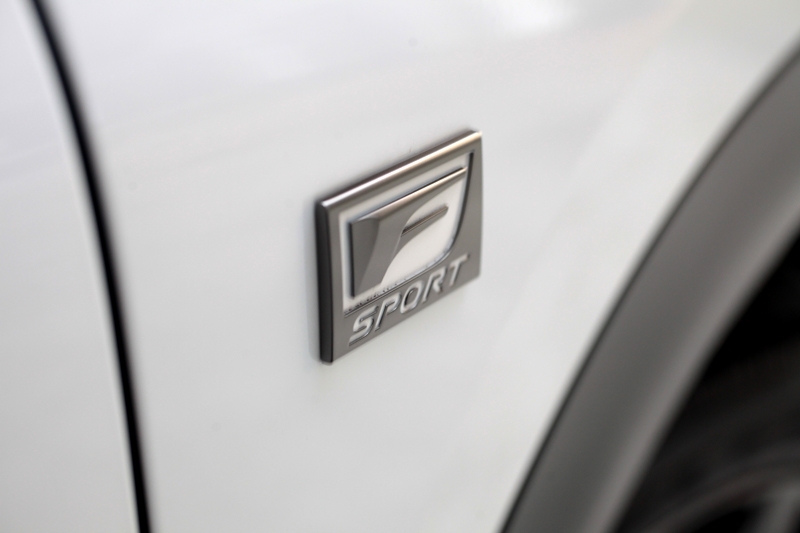 The slightly firm suspension (F-Sport variant gets a stiffer suspension set up) does a commendable job of controlling body roll and the standard Bridgestone rubbers offer an acceptable amount of grip; at the same time, the steering is nicely weighted and provide decent feedback to the driver. 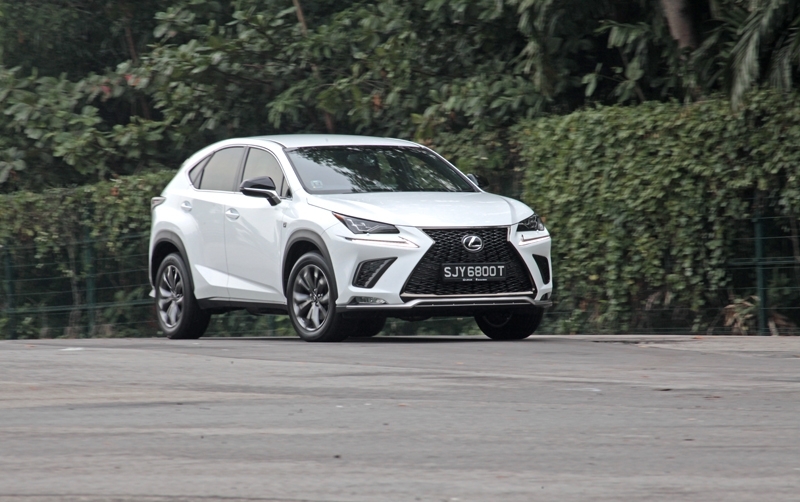 This being an SUV however, the NX 300 can feel a little nervous through long corners that get tighter; you can stick to a cornering line, but you do reach the limit much sooner than, say, the Macan. The cabin is a place of comfort, there is no defying that. 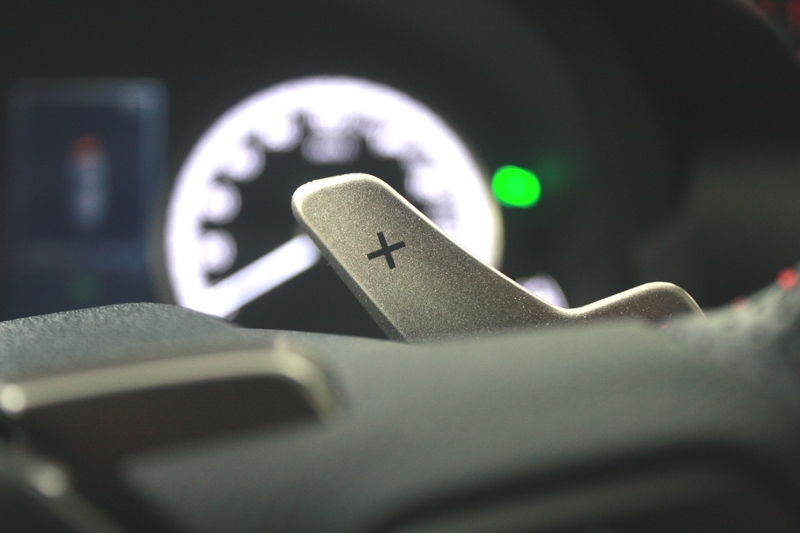 And of course this being Lexus, overall build quality is top-notch stuff. 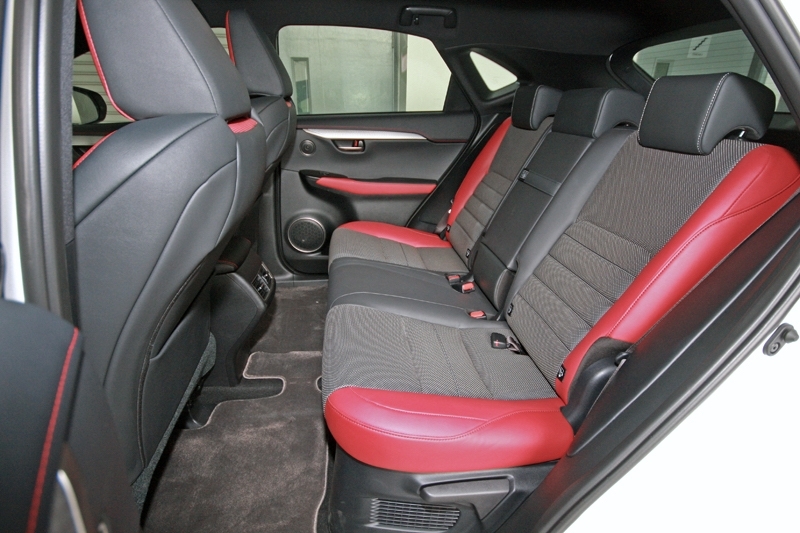 The comfortable seats also provide adequate support, although you do wish for more grip for your torso when you decide to drive a little enthusiastically. 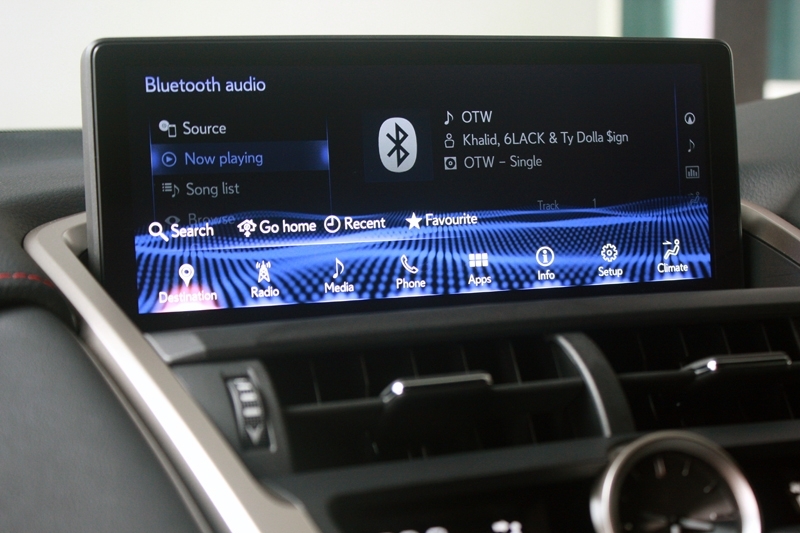 The dashboard is slightly different than its predecessor; the infotainment screen now comes in 10.3-inch, up from the previous 7.0-inch. 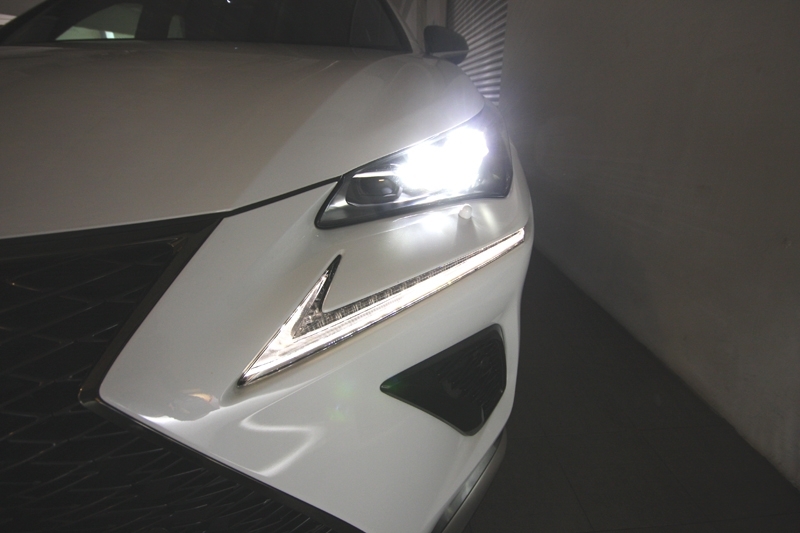 So it also gets a slightly tweaked face: A redesigned front bumper which includes a spindle grille that now gives a 3D effect and newly designed full-LED headlamps that illuminates dark roads very well. At the rear it gets redesigned tail-lamps, stretched closer towards each other. Rear bumpers are new as well including a new diffuser and larger pair of exhaust outlets. Subtle changes, if you were to ask me. 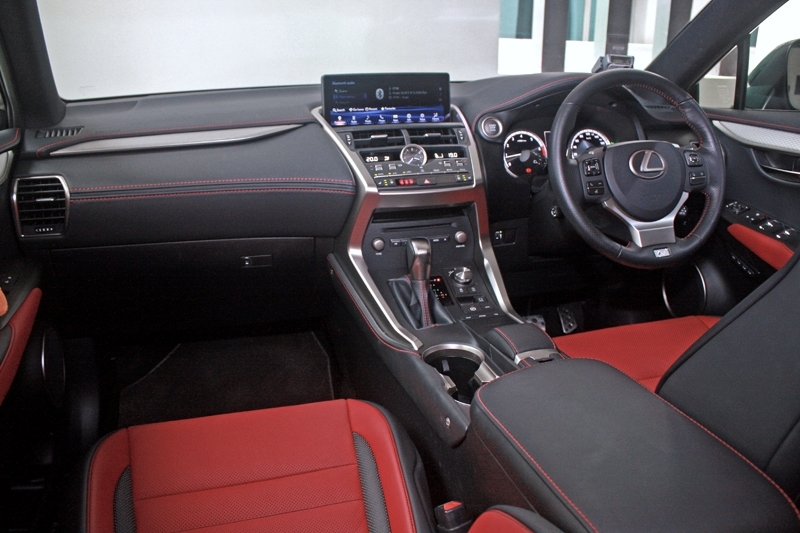 As a whole, the Lexus NX300 F-Sport has managed to prove its relevance in today’s highly competitive mid-sized luxury SUV segment. Frankly it is an enjoyable SUV to drive on a daily basis, useful for both the family and meeting runs.